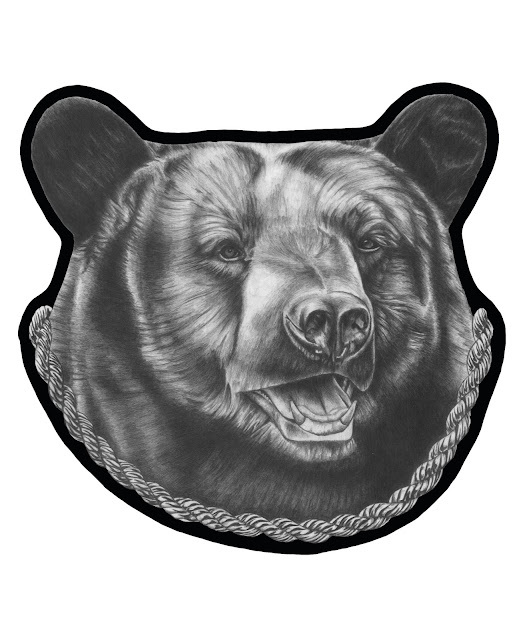 Here is the bear portrait. This bear is the portrait of many of my project "Camping Friends." More wild animal portraits still to come!